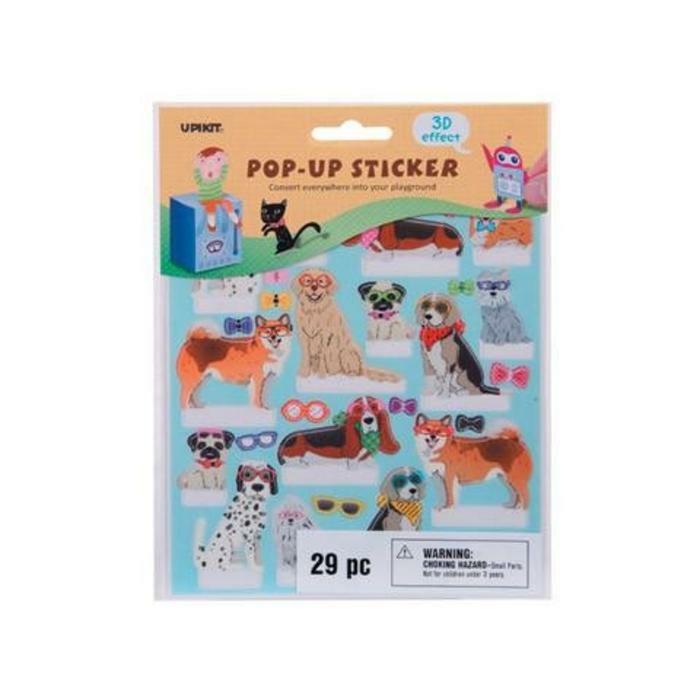 These adorable dog pop-up stickers by Upikit® are perfect for decorating scrapbook pages, handmade cards and more! Each package includes animated 3-dimensional owl stickers in assorted colors. Includes 29 stickers per package.package.